Free T-Shirt, DVD, Private Lesson AND 30-Day Trial! 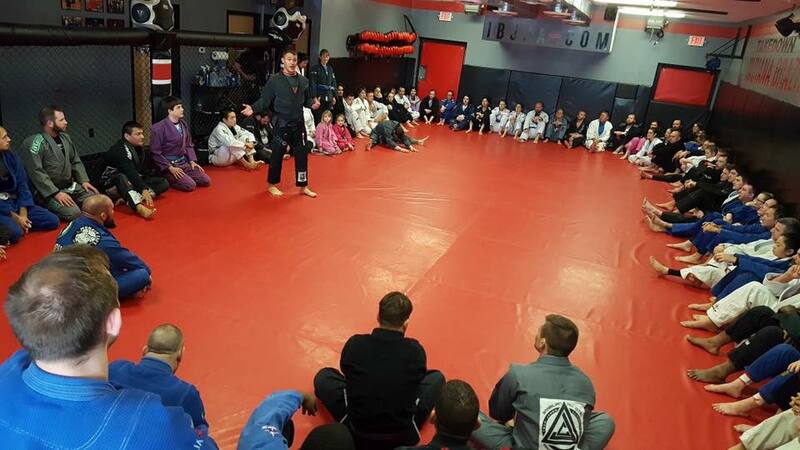 As central Indiana’s Longest running Brazilian Jiu-Jitsu/Mixed Martial Arts Training Center, the Indiana Brazilian Jiu-Jitsu Academy makes it easy to give it try! We always offer a FREE Introductory private lesson, where the Coach will give you a tour of the facility, a FREE T-Shirt, and a FREE instructional DVD. The Coach that works with you or your child will sit down and go over a consultation to get to know you and see what your interests are. After the tour and consultation, the Coach will determine what class/es fit your goals the most. 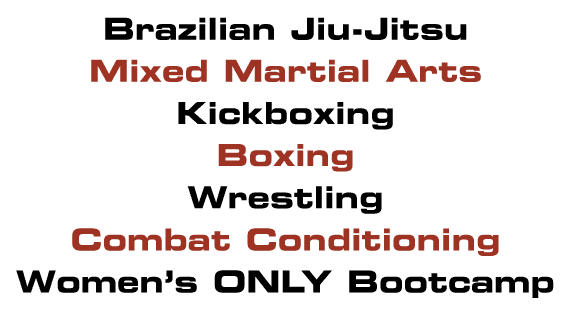 He will then do a FREE private lesson in either Brazilian Jiu-Jitsu (BJJ), Kickboxing (Muay-Thai), or Boxing. Then, if you choose, you can try us out for 30 DAYS FREE! That’s right! 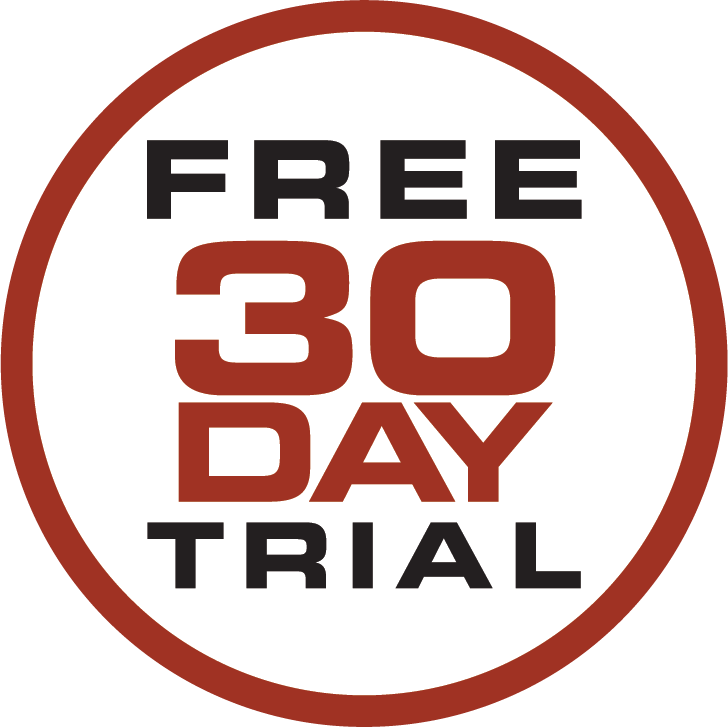 A 30 DAY no obligation trial! 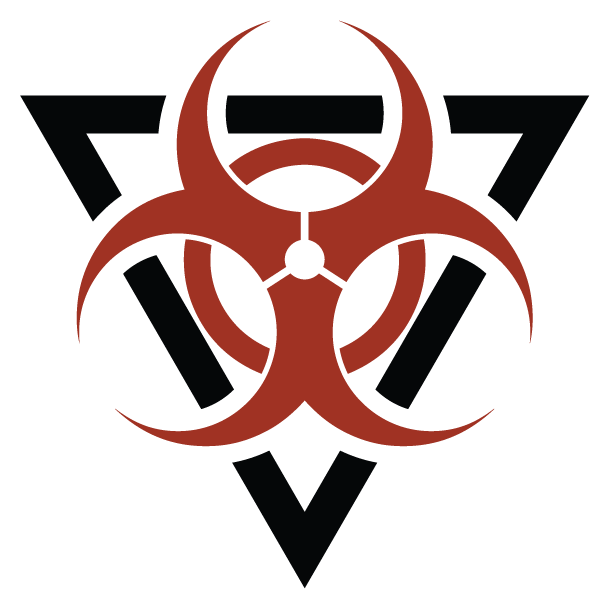 Give us a call or fill in your info in one of the boxes and we’ll call you.